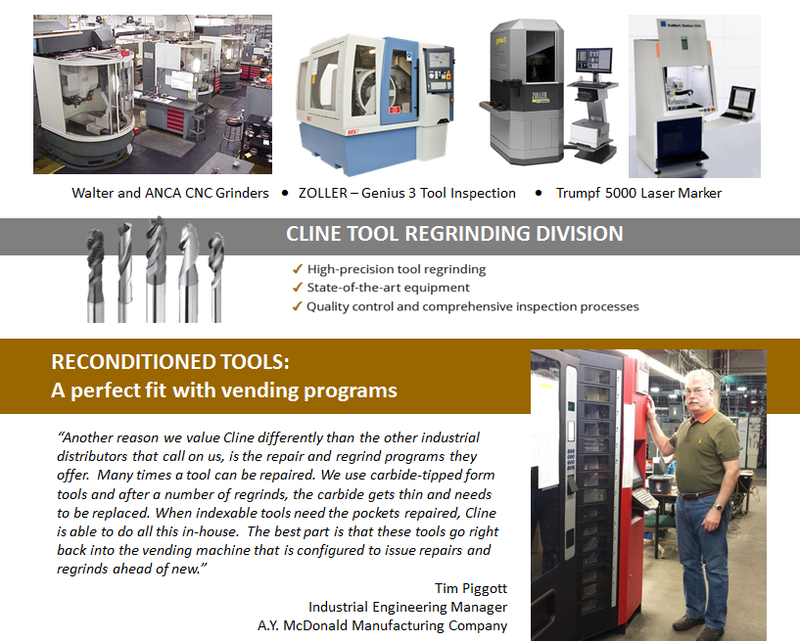 For more information, please contact the Tool Repair Department at (641)792-7086 ex. 119 or by email: ToolRepair@clinetool.com. 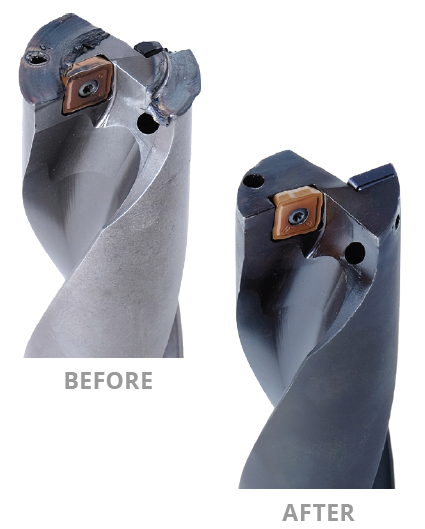 How much does it cost to repair a damaged indexable tool? Our repair costs are based on actual damage, but our customers often save up to 50 to 70% versus buying new. We do not begin any work until you give us authorization to proceed. Normal delivery time for repair, rework, and regrind is four to six weeks after receiving of authorization to proceed. Inserts and hardware are not usually required for standard tools, unless requested. For repair of special tooling, a complete set of pocket hardware and a print should be sent with the tool to prevent delays.